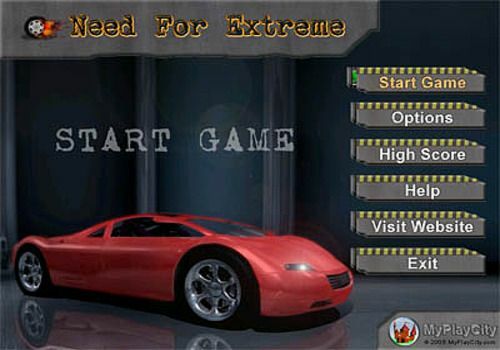 Need Extreme presents a wide variety of arcade races. You drive a race car and your task is to get there first. The thirst for speed and danger makes the game more fascinating. Follow a route full of obstacles in a limited period of time at each level. Join your counterparts around the world and beat your best score! If your score is among the Top 10, you can download it from our website!